If you were at NJCon 2015, then I'm sure you had the pleasure of meeting the abnosomeness that is Phillip Seitz. He is the video editor for Random Acts and is a really great guy who takes awesome pictures and videos. 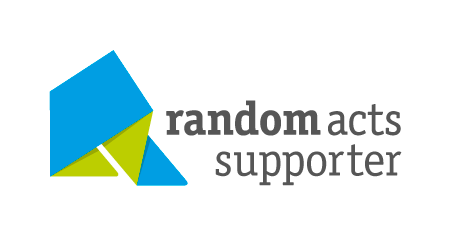 All proceeds from this campaign will be donated to Random Acts. Check out the awesome video that Philip edited for the upcoming Dream to Acts project in Nicaragua and visit the website nicaragua.randomacts.org!! !